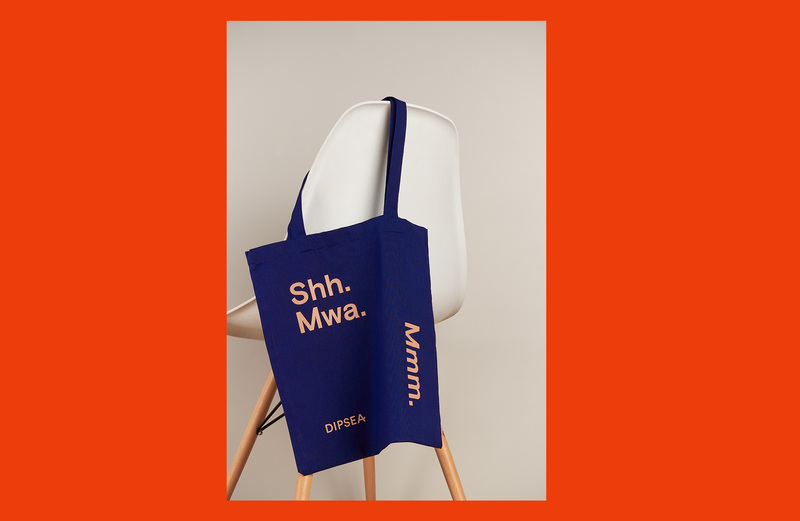 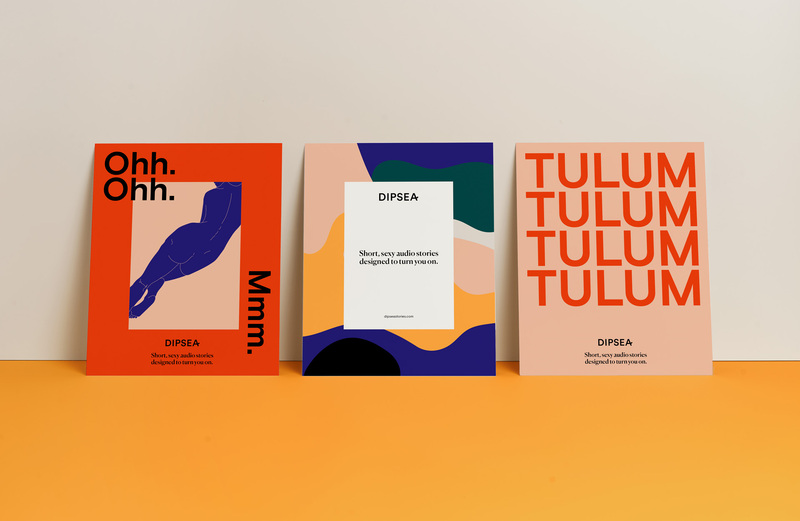 Dipsea is an app that offers short audio stories designed to turn women on. 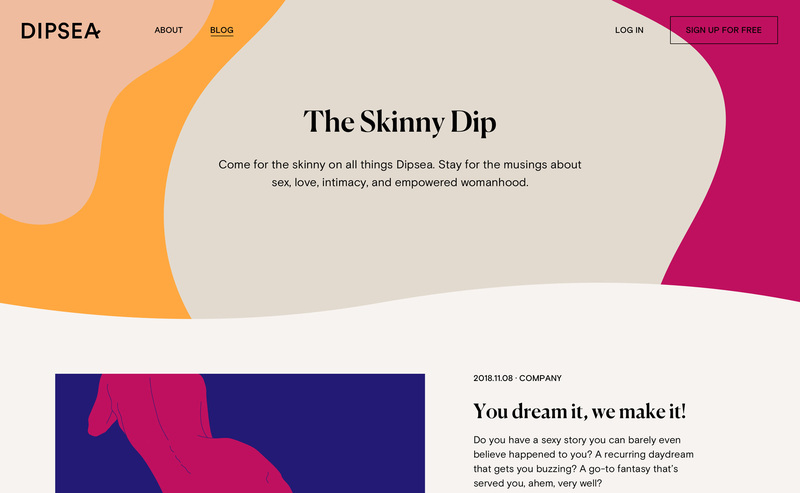 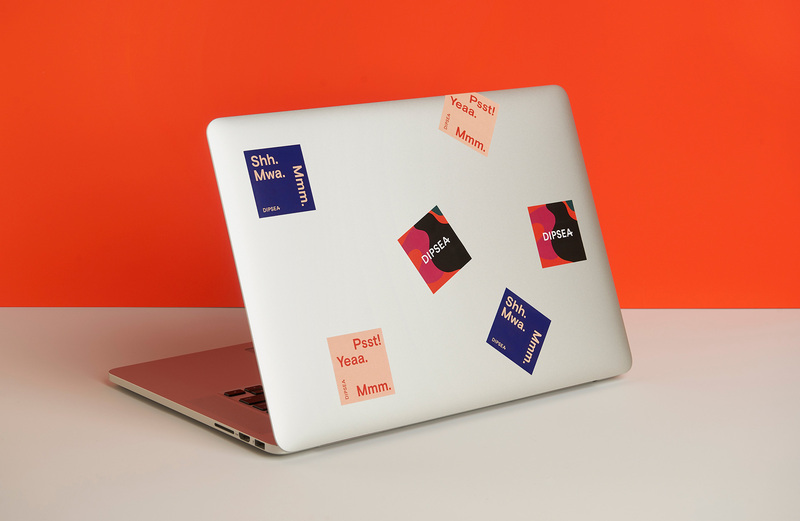 Its founders’ aim is to create a platform for sexual well-being that puts women’s desires at the forefront. 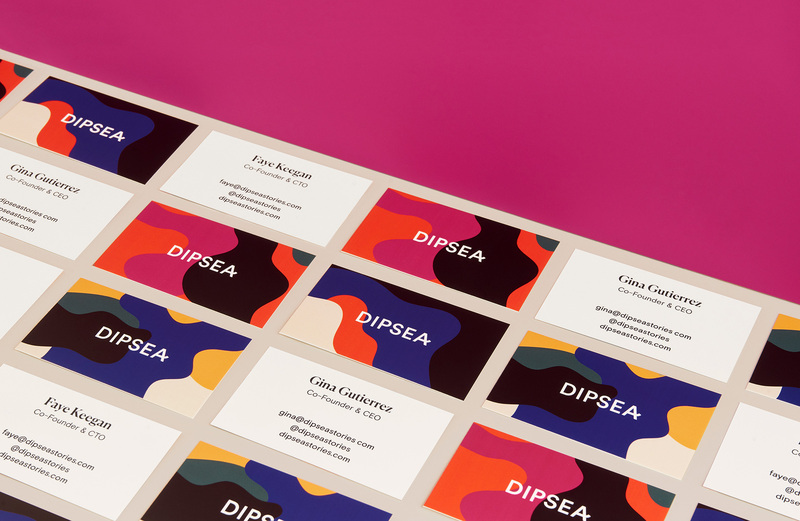 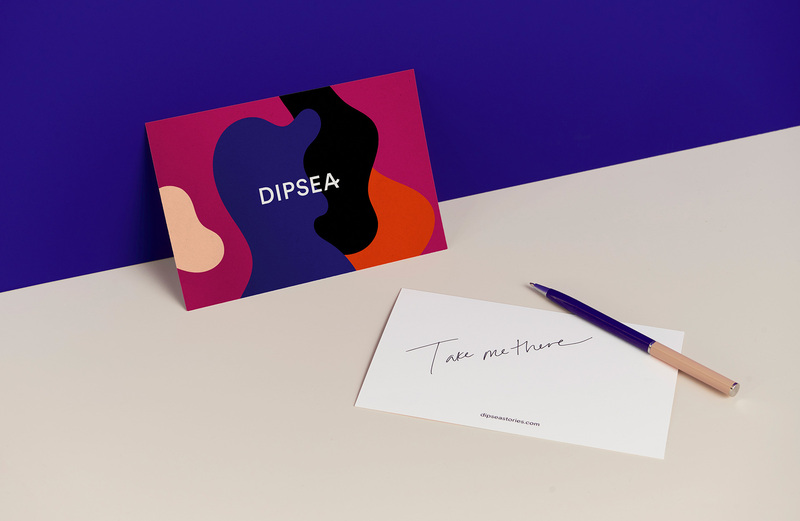 Inspired by the transportive quality of Dipsea's immersive audio stories, our brand identity and digital design work plays off of the layered sound design that allows listeners to enter into different worlds. 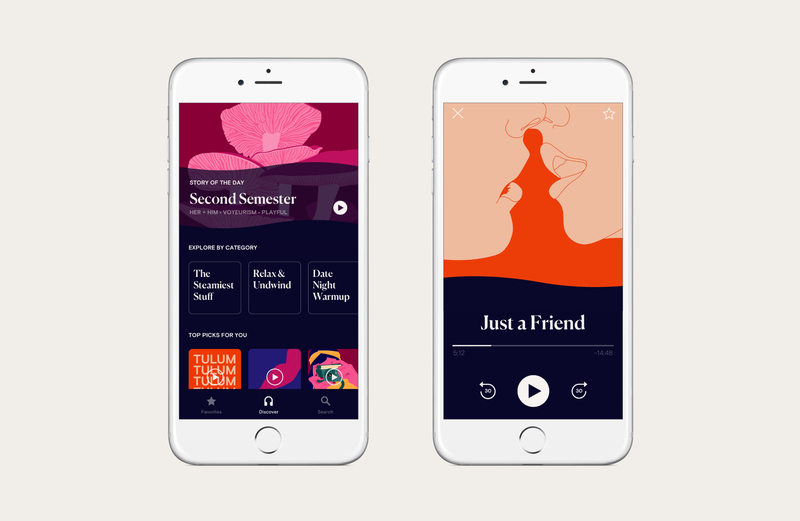 The dynamic system is bold, provocative, and is able to house a wide range of audio story artwork while still being visually cohesive.